This was a small study of 17 children, some on medications and some not. During the study, some of those on medication had their meds reduced by half and some did not. 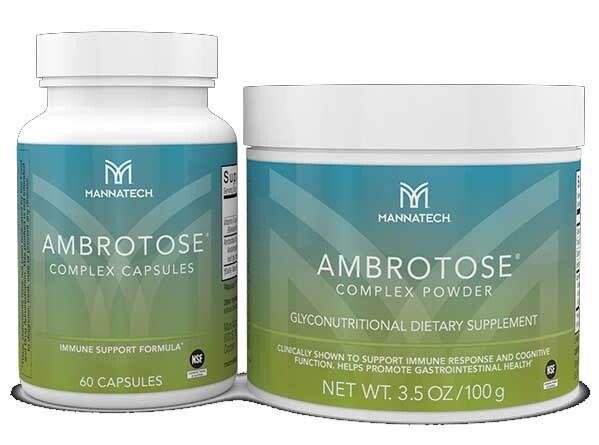 For 6 weeks, all of them were given a glyconutritional product called Ambrotose Complex, sold by Mannatech. After 3 weeks, a phytonutritional product called Phyto Bears, also sold by Mannatech, was added. It was found that the glyconutritional product reduced symptoms of ADHD, Oppositional Defiant Disorder (ODD) and Conduct Disorder (CD) in all the groups. Side effects of medications were reduced as well. The addition of the phytonutritional product did not cause much more improvement. This entry was posted in 1996-2000, ADHD, Aggression, Diet Studies, Research Studies, Vitamins, Minerals. Bookmark the permalink.